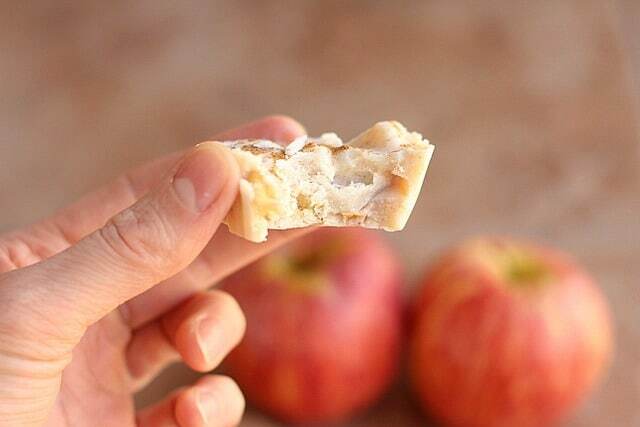 Creamy, sugar-free, coconut apple treats made with coconut butter, apple chunks, and warm spices. 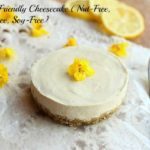 NO sweeteners added, vegan and paleo-friendly. …and by good, I mean great, and by great, I mean you may have a gluttonous moment of weakness where you’re cursing the good Lord for not providing you with back-up stomach space. Stomach space, and really calories in general, are like money to me. I’m only allotted so much, and I want to ‘spend’ it wisely. If ever I eat something that I really don’t enjoy or doesn’t make me feel good after, I always wish I could ‘get my calories back’, so to speak. 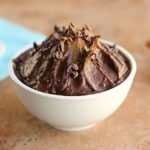 These cups have been a great sugar-free way to satisfy my sweet tooth, so much so, that I’ve made them four times in the last 48 hours! Not only are these free of sugar, they are also without gluten, grains, dairy, eggs, meat, and whatever else you crazies choose to deprive yourself of on any given day. My girls both loved these, though, speaking the total truth, Natalie has a tendency to change her mind on a dime, so you can’t count on her endorsement. Jade, however, was a fiend for them. To me, they taste a bit like the filling of those apple pie pockets you can get from any gas station, though, I haven’t had one in eons, so my memories are a tad murky there. 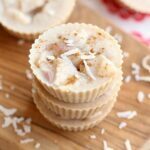 In any case, I think you will really enjoy these little bites of heaven! 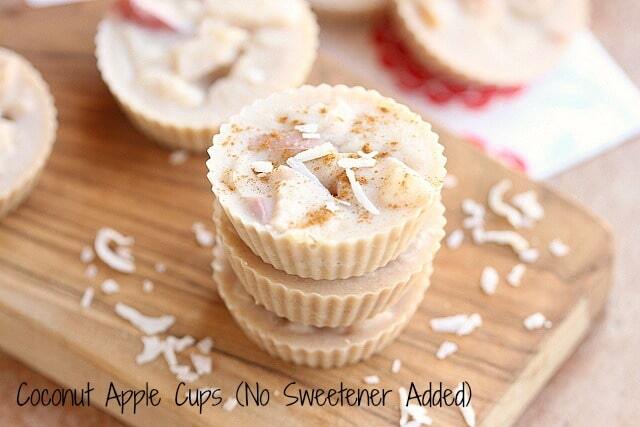 Creamy, sugar-free treats that taste like healthy apple pie! Add the diced apple, a couple of dashes of sea salt, and the cinnamon to the mix. Saute 3-5 minutes until the apple is softened. 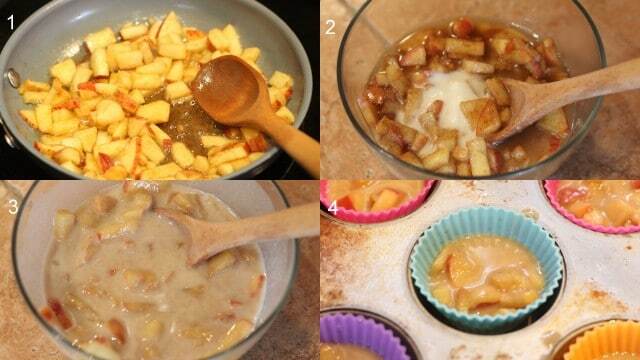 In a small bowl, combine the apple mix with the coconut butter, stirring until well combined. Dollop the 'batter' into muffin cups (I use silicone liners for this). Freeze until solid to the touch (30-60 minutes). Store these in the refrigerator for best results. 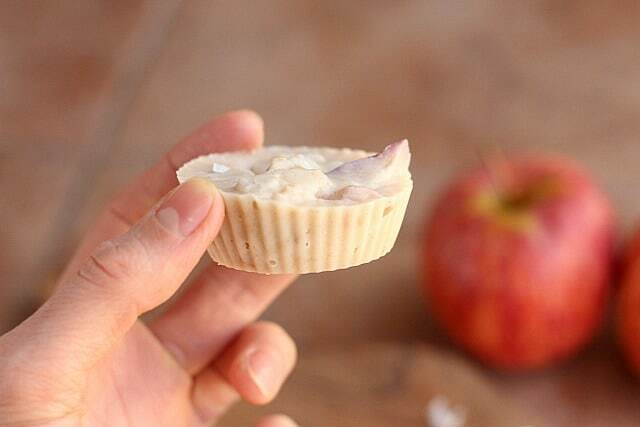 These are the silicone muffin cups I use for these. My favorite coconut butter to work with is from Tropical Traditions, which I believe is also free of cross-contamination with other nuts (don’t quote me on that though). What’s the best treat you spend your calories on? These sound great! I’m curious to try with my favourite apple, granny smith. These look delicious! I am featuring them tonight on Savoring Saturdays. Can’t wait to see what you share this week! These are such a fun idea! My kids would love these. 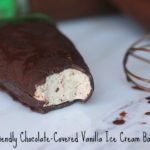 Thanks for sharing this with us at Savoring Saturdays linky party! 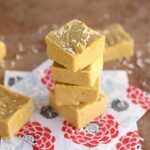 I’ve never heard of coconut butter before (nor seen it anywhere), do you have to order it online? You can order it off sites like Amazon or Vitacost or just make you own! 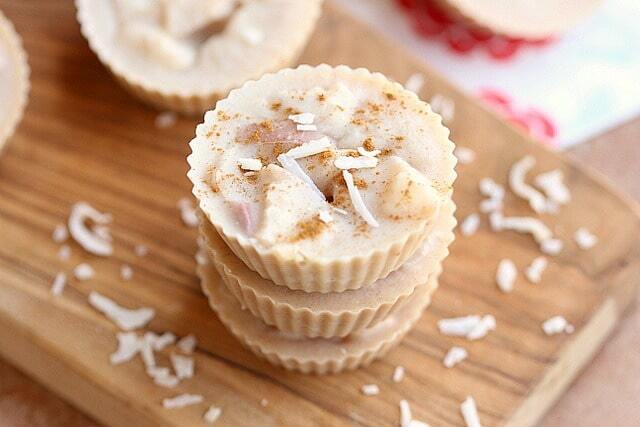 Coconut butter is simply amazing. These cups sound heavenly!! What is the difference between coconut oil and coconut butter, please? The oil is literally just the oil, while the butter contains the coconut meat. It’s like the difference between almond oil and almond butter. 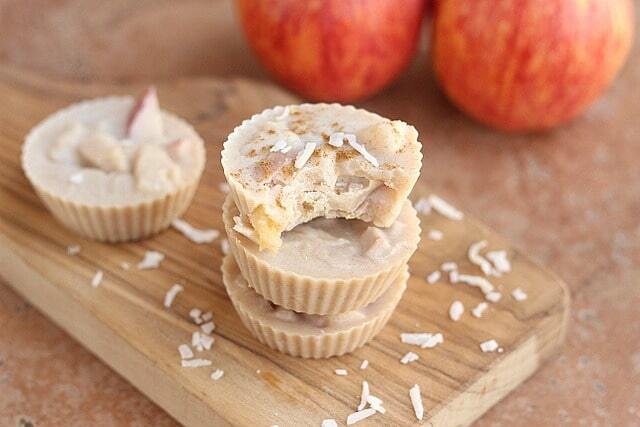 I’ve never used coconut butter before, but these definitely look tasty.